Darshan Atmosphere" is a Ambient project of Tikki Masala. as paintings with sounds, drawn on canvas of silence. a Guru, God, or perception of ultimate truth. 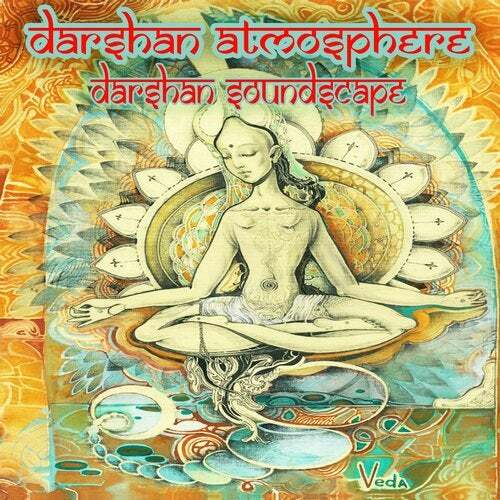 The First album of "Darshan Atmosphere" - Darshan Soundscape is available now. Open up for receiving a deep relaxation a dream state and moments of peace and healing. Allow yourself to dive deep into yourself through the music. are used in combination with pads, strings, nature sounds, and synthesizers to get a organic electronic, instrumental feel. Now back in Europe the final touch is done and ready to send back into the universe. The music flowed trough as visions, translated into soundscapes, and are now ready to share. May the music touch u on a deep level and inspire you on your journey. Stimulate you for opening up to visions of truth, and receive Darashan through the atmospheres of sound.